Kenyan Atheist have moved to court to challenge the government's declaration of Thursday as a national holiday saying it is unconstitutional. 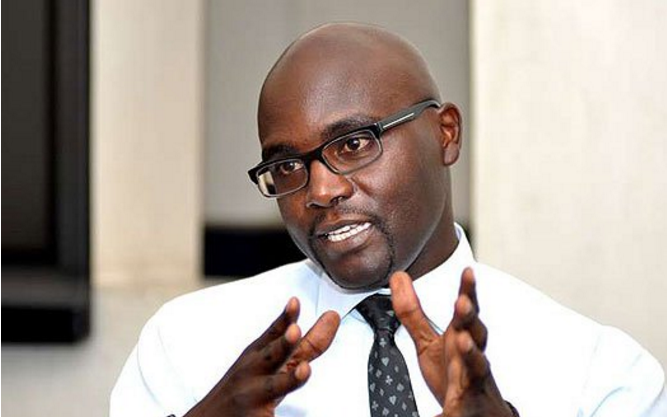 Through their president Harrison Mumia, the organization has filed a case at the high court which seeks to have the gazette notice issued to declare Thursday a public holiday nullified. According to Atheists in Kenya the declaration by the government contravenes Articles 8, 9 and 32 of the Kenyan constitution which states that there "shall be no state religion". Mr. Mumia also argued that with little business being conducted, so much revenue will be lost and this would have great effects to the economy. “We trust in the judicial system and we hope that the right thing will be done and people will resume their duties come Thursday,” said Mr Mumia.